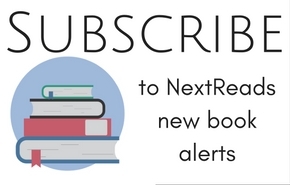 We want to help you find your next book! 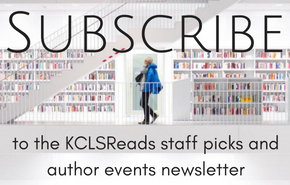 Share your reading preferences and we'll send a list of books chosen just for you. You must be 13 years or older to submit this form. What are you looking for in your next read?